The approximate average monthly expense for Arrowhead Adult Care Home is around $5,824. The Glendale average for the same type of care is around $4,856. 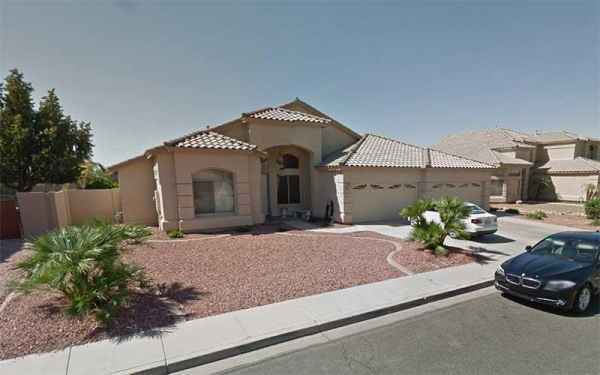 While the US estimated cost is approximately $4,687, the State of Arizona is around $4,280 per month. 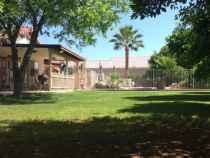 Arrowhead Adult Care Home is a 5 unit housing community for older individuals situated within Glendale, Arizona. 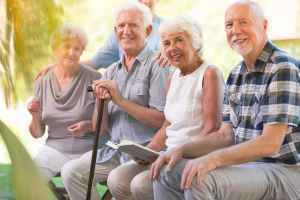 They provide senior housing in a well-managed and pleasant setting. The zip code of 85308 in which they are located has a dense population, with about 63,876 people. It is a predominantly wealthier area, with an average per-home income of $75,335. The community is located amongst plenty of local amenities, which include retail shopping, health care services, and churches. They're located just 1.7 miles from Arrowhead Hospital. There are 11 pharmacies within a mile of the facility. Also, there are 20 churches within four miles, including Community Church of Joy Elca, Dove of the Desert United Meth, Mountain Ridge Baptist Church, and Church of Jesus Christ of Lds. 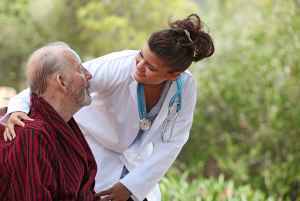 Arrowhead Adult Care Home offers nursing home care and memory care. The facility is a great choice for people who cannot live on their own and who need a higher level of monitoring and medical care. 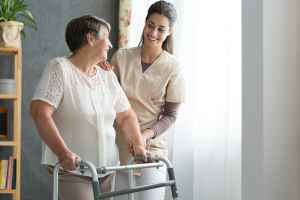 They can also accommodate people who are at diffferent stages of Alzheimer's Disease and who require close monitoring and care for their own safety. This residence has multiple facility amenities that include a hair salon and a shared living area. In addition, they provide a selection of room amenities including safety and disabled fixtures. They also provide different health services like podiatry services, medication support, dental care available, hearing care, and nurses on site.